Thinking to get yourself a tattoo in Bali? 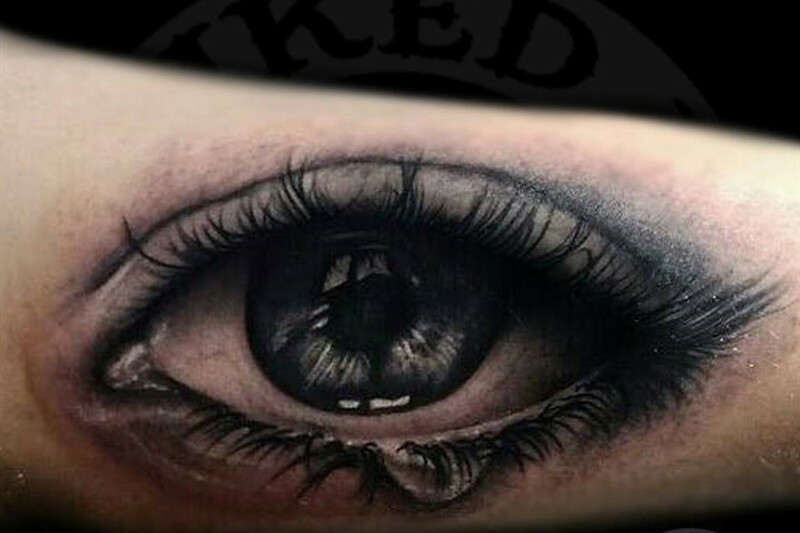 Where to get your tattoo done? So many tattoo shops in Bali, which are the best? 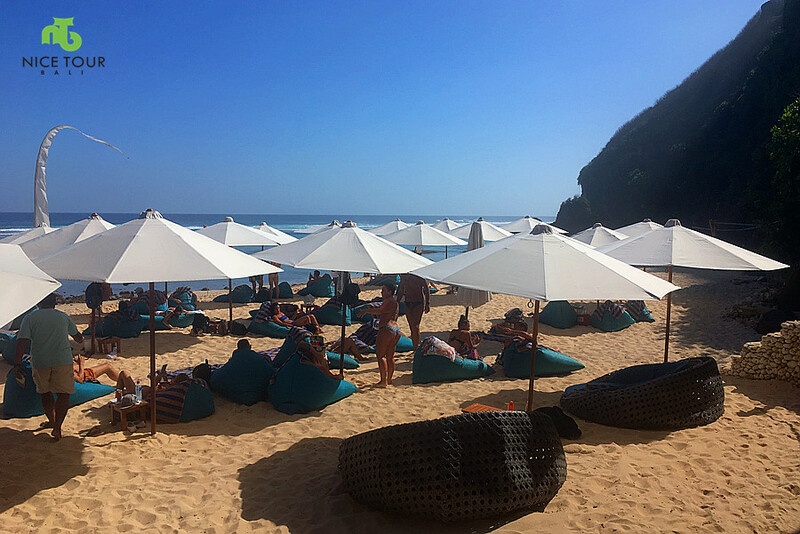 10 Things to do in Bali if you are BORED with normal tourist sights as you been visited Bali before ! 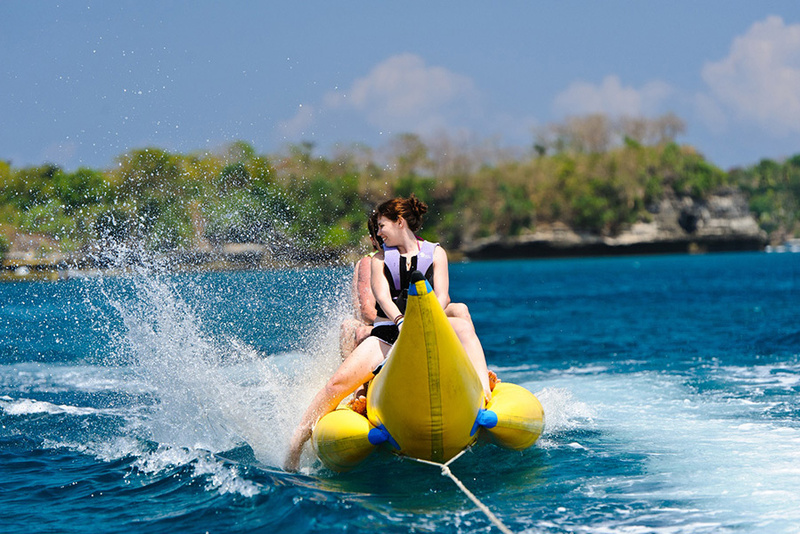 Here, we list out 10 things to do in Bali, whereby if you think you know Bali well, think again! 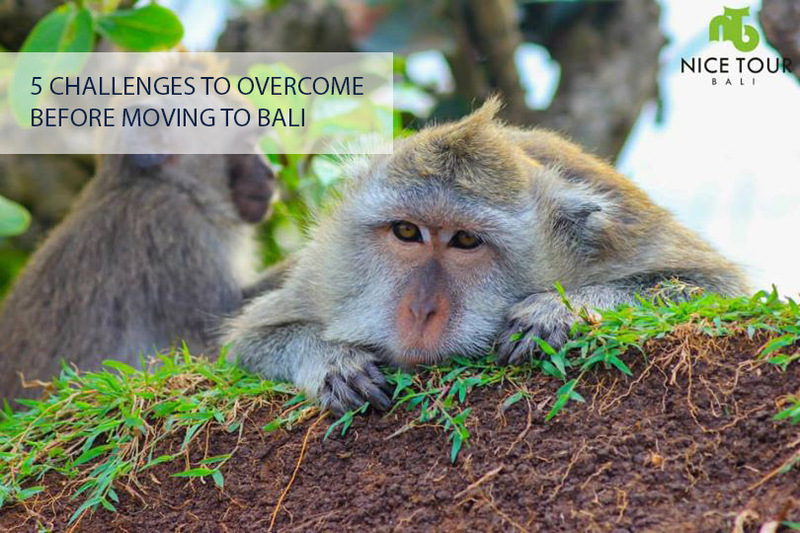 These might give you reason to pay Bali a visit again! Best local food in Bali – Sate Babi (Grilled Pork Skewer) located in Sangeh, Ubud. We thank gods for giving us cars, motorbikes, computers, telephones, machines to make our daily life easier. Tumpek Landep Festival Bali – a day to feel blessed to have machines to help us on daily routines. 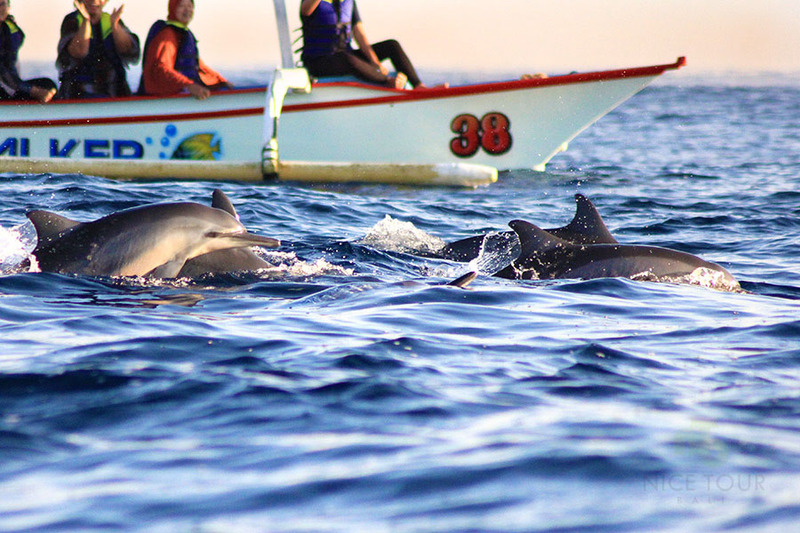 Must visit spots in Bali ! Where to go in Bali? 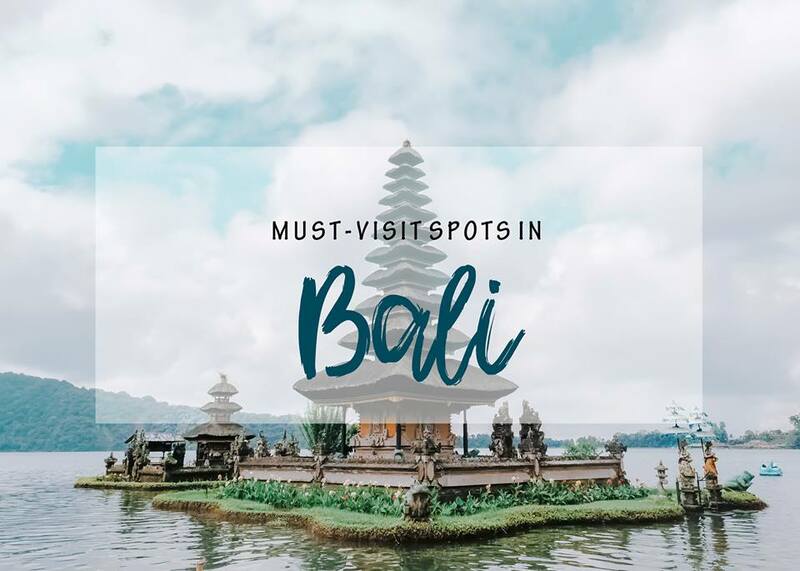 Must Visit Spots in Bali ! Where to go in Bali? 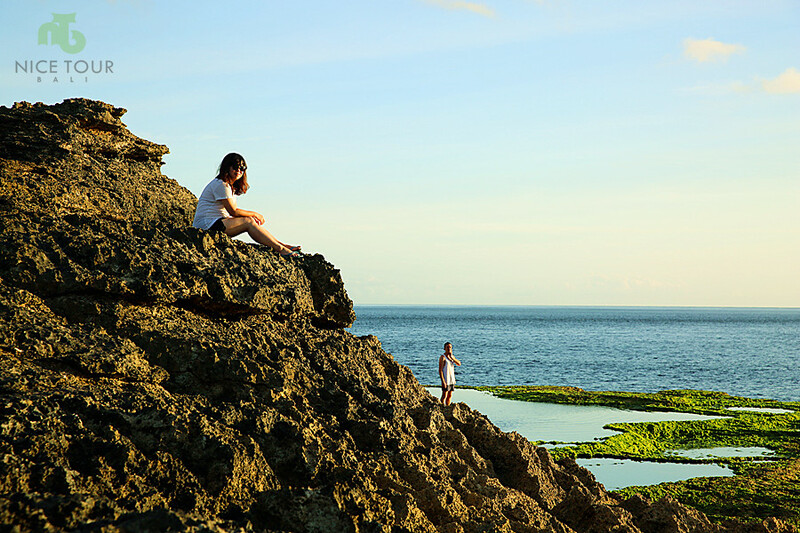 Places introduced including Tanah Lot Temple, Pura Lempuyang, Pinggan Village, Taman Ayun, Nusa Penida etc. 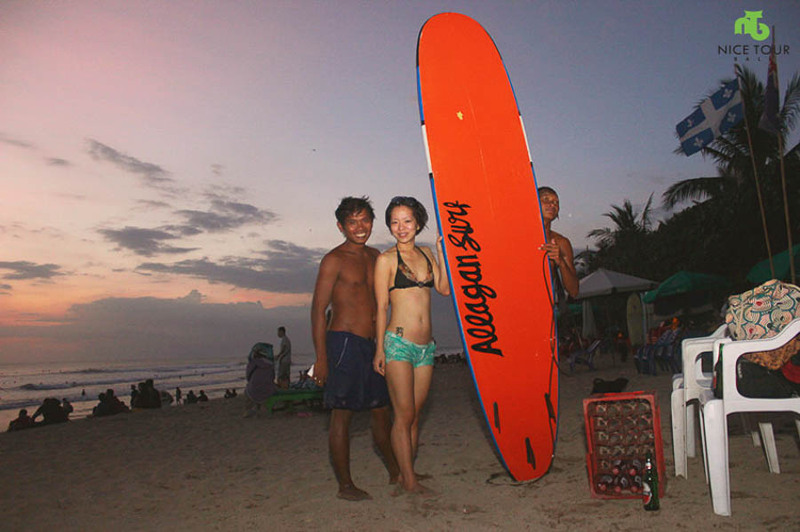 The should-not-be-missed-spots are the Angel Billabong, Broken Beach, Kelingking Secret Point and the Crystal Beach. The waves in some areas, like the Broken Beach, are really huge, so swimming is strictly prohibited. But we enjoyed snorkeling at the Crystal Beach few hours before we depart the island. 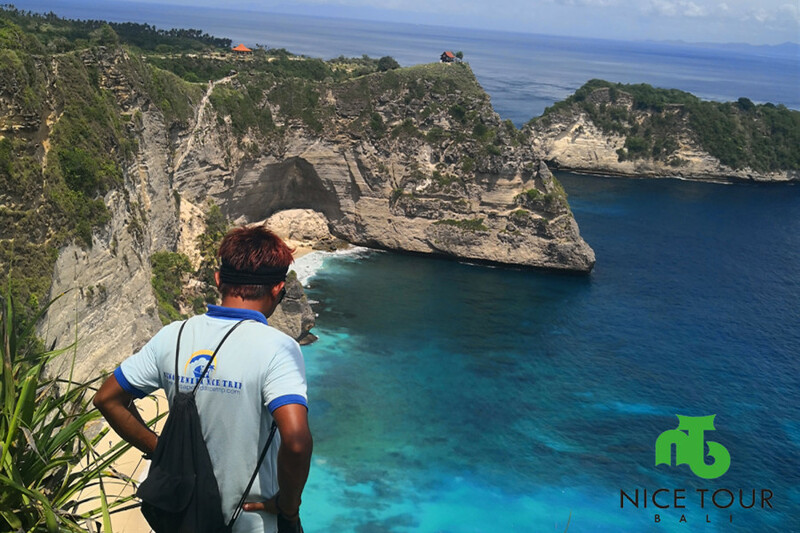 So, if you’re up for a little adventure and down to stray from the usual circuit of Bali, then I highly suggest a visit to Nusa Penida. 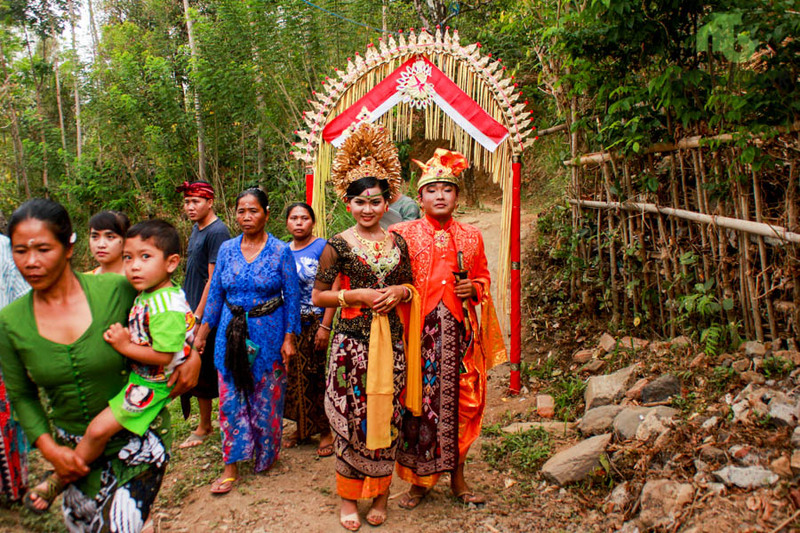 There’s a lot of writings available on the internet about Balinese weddings. 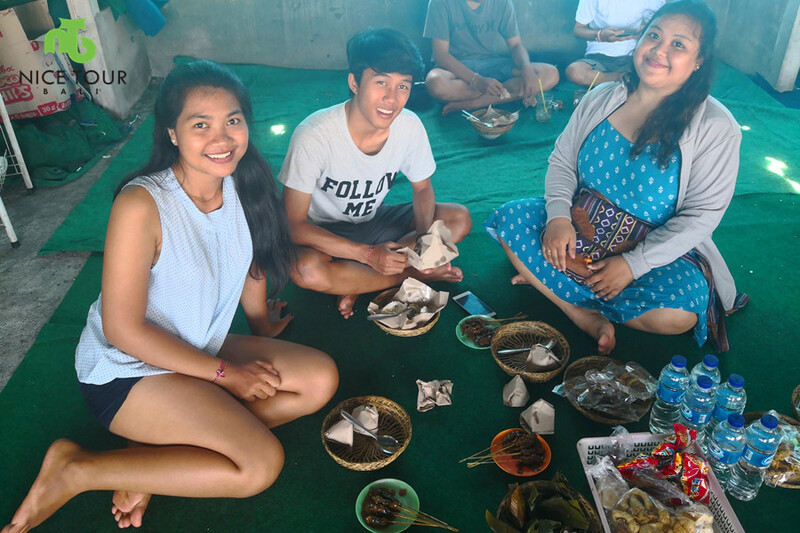 You can actually find anything you need to know about the tradition, the prayers, the meaning of the clothing, offering and who does what…. 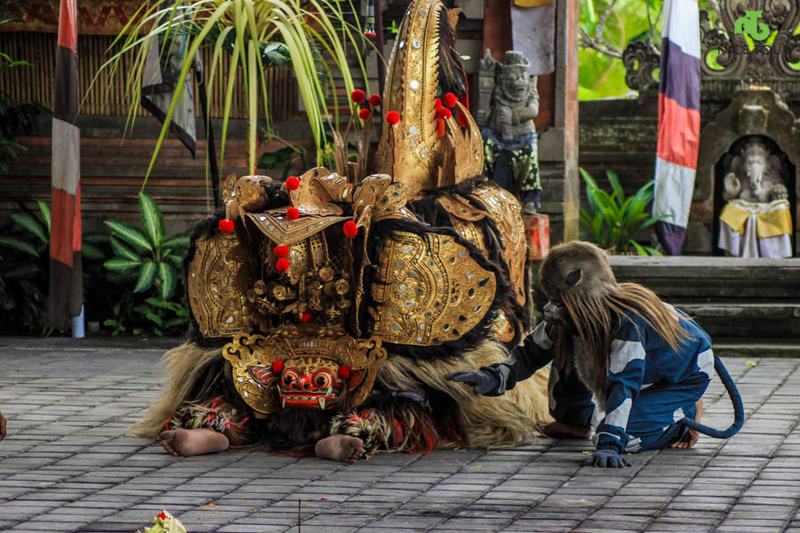 And yes, the ceremonial aspect is indeed extremely important: after all, ceremonies are the social glue of Balinese society…. Summer time is just right around the corner! 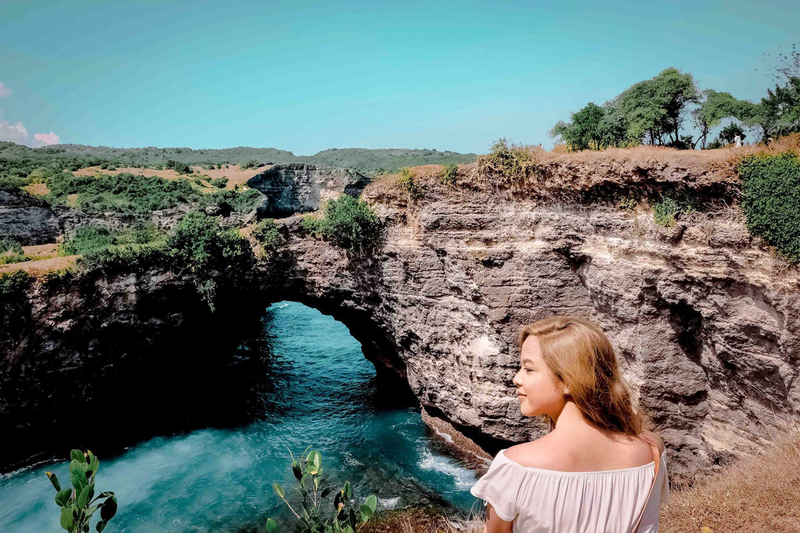 It means sunshine and happiness is imminent, and you can reap all of Bali’s goodness while gleaming with the 24/7 warm weather under your skin. 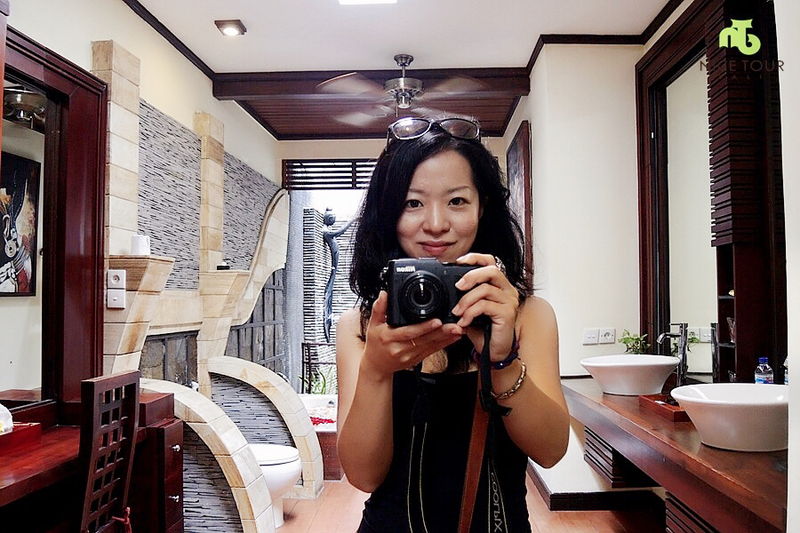 Today is a day of hotels hopping in Bali. 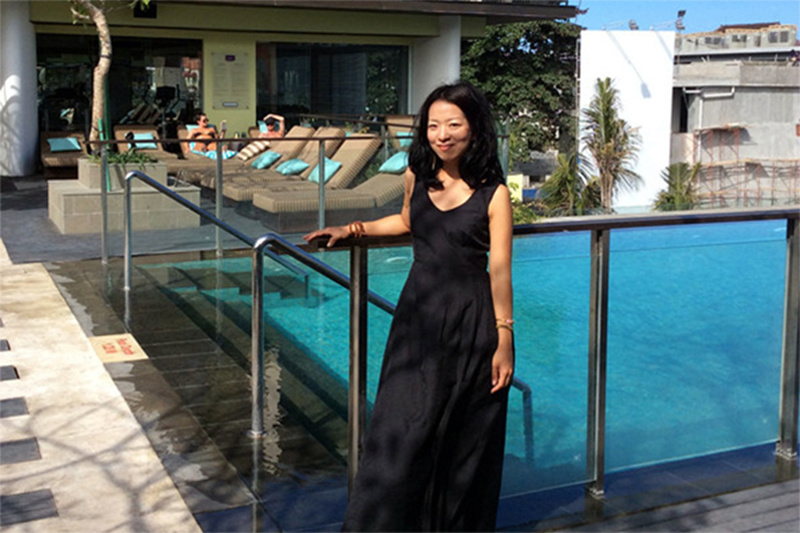 I have inspected on 3 hotels and 9 luxury villas which come with private pools in Bali, in 8 hours.